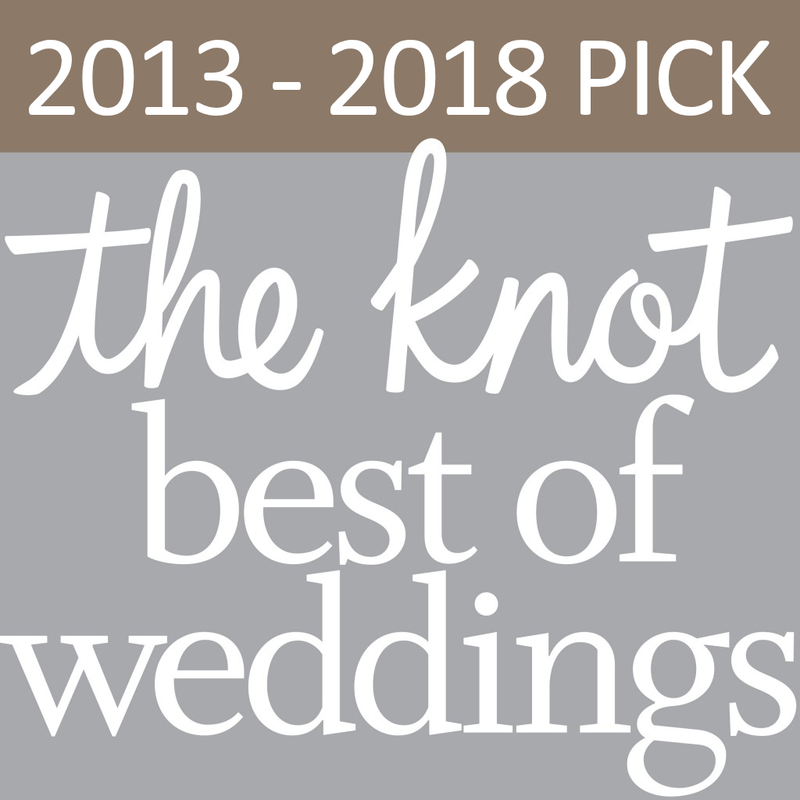 BEYOND everything… Humbled. Proud. Thrilled. 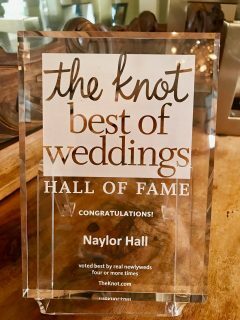 HONORED that Naylor Hall was awarded The Knot ‘s prestigious Hall of Fame award for winning “Best of Weddings” the past 4 years in a row in Atlanta!! !